If you want timber flooring in your home or workplace, it can be laid over your existing concrete floors. 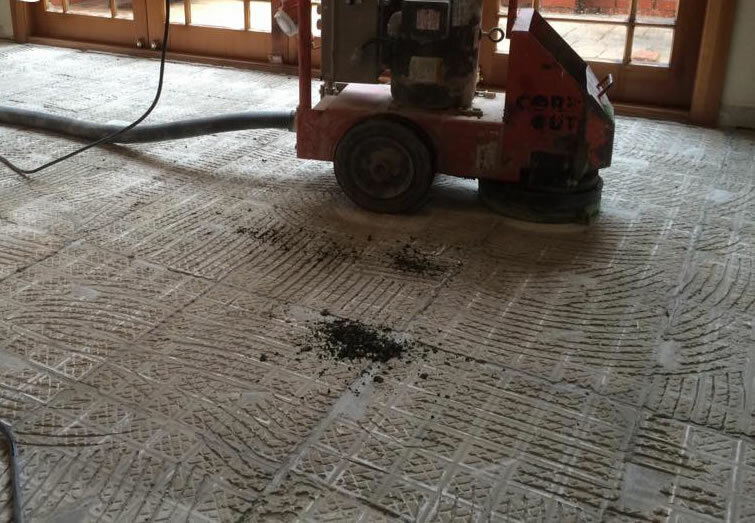 To prepare the concrete substrate so it is level and a vapour barrier applied prior to direct stick timber flooring for council compliance. We can prepare your floor for all types of finishes.